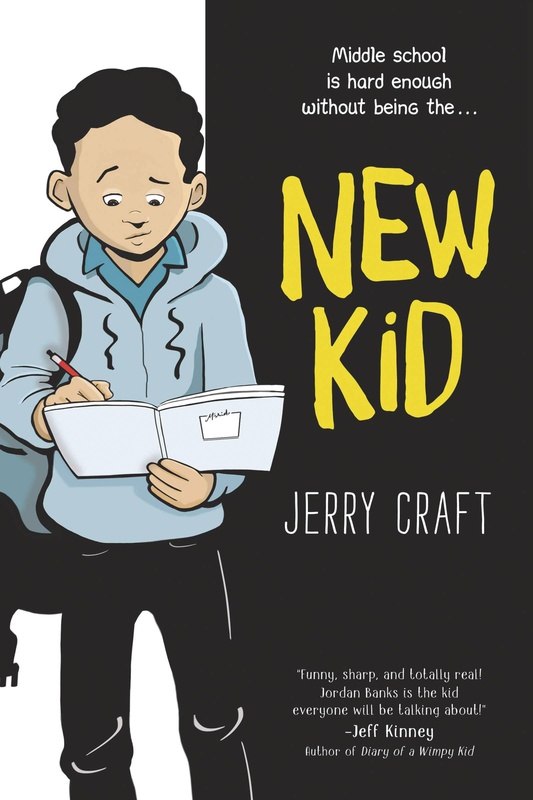 In this full-color, contemporary graphic novel for fans of Raina Telgemeier and Gene Luen Yang, a twelve-year-old kid from Washington Heights starts his seventh-grade year at a new posh private school, where diversity is low and the struggle to fit in is real. Seventh grader Jordan Banks loves nothing more than drawing cartoons about his life. But instead of sending him to the art school of his dreams, his parents enroll him in a prestigious private school known for its academics, where Jordan is one of the few kids of color in his entire grade. As he makes the daily trip from his Washington Heights apartment to the upscale Riverdale Academy Day School, Jordan soon finds himself torn between two worlds, and not really fitting into either one. Can Jordan learn to navigate his new school culture while keeping his neighborhood friends and staying true to himself?